The VinBin is at it again, this time with a mostly French ambiance as Frederic uncorks a new selection from our gallic neighbour and pours free tasters for anyone who wishes to turn up. The emphasis is on approachable French wines that perfectly represent the areas they come from. Apparently this is known as the “terroir". There will also be two new Malbec's, (at least the grape is originally from Bordeaux) as these are so popular in The VinBin. Vin Bin is at the top of Central Road, opposite the North End Tavern. 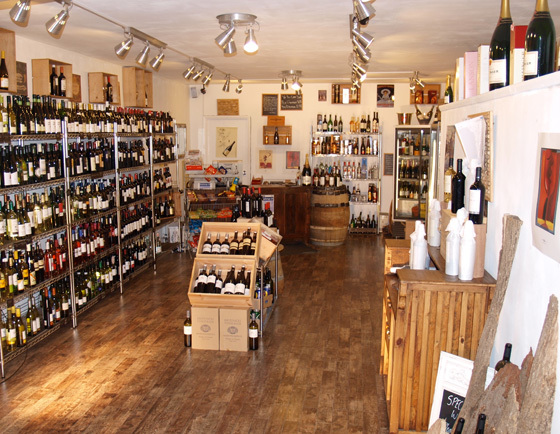 Tasting is this Friday (1st March) and begins at 6pm. Pop along and enjoy!